I love meeting people at my shows who are interested in learning how to use textures with their images, and that is what prompted me to create the 5-Step Tutorial. 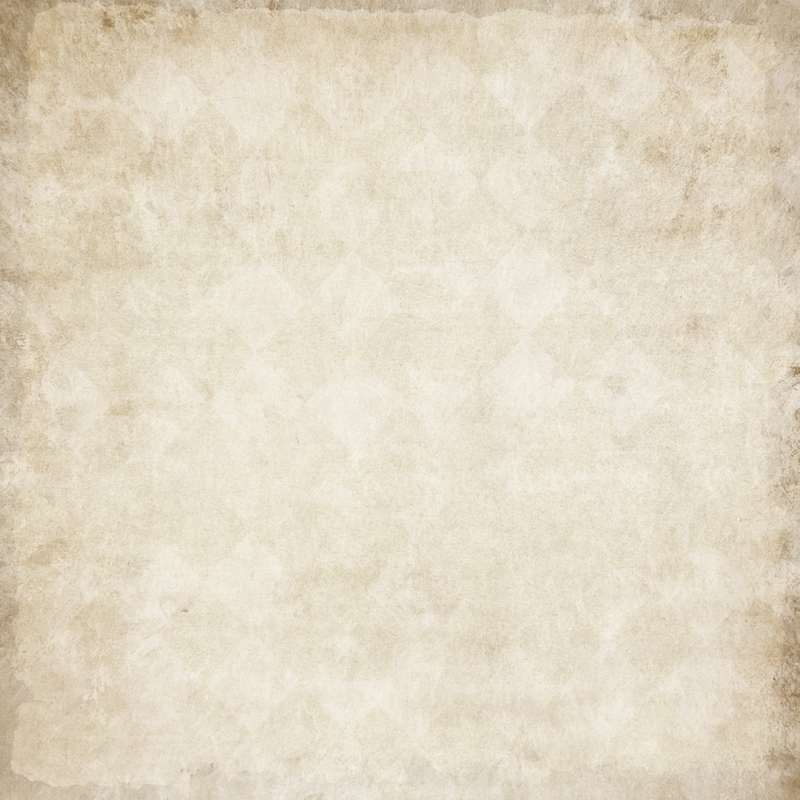 It also made sense that there should be some free textures to practice with, so here they are! Freebies will be added periodically and will include a variety of overlays from heavy, to light, to just plain weird! I have found some great unexpected results with unusual textures, so don't hesitate to experiment. 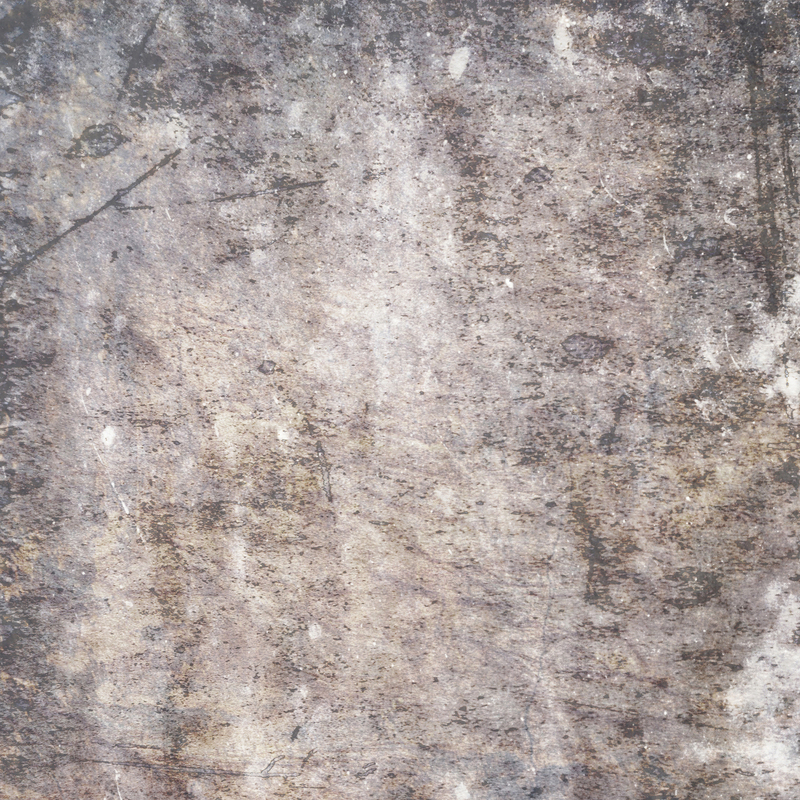 Some of these textures will be more suited for photographers and some to artisans, but what the heck... they're free, so have some fun and give them a try. 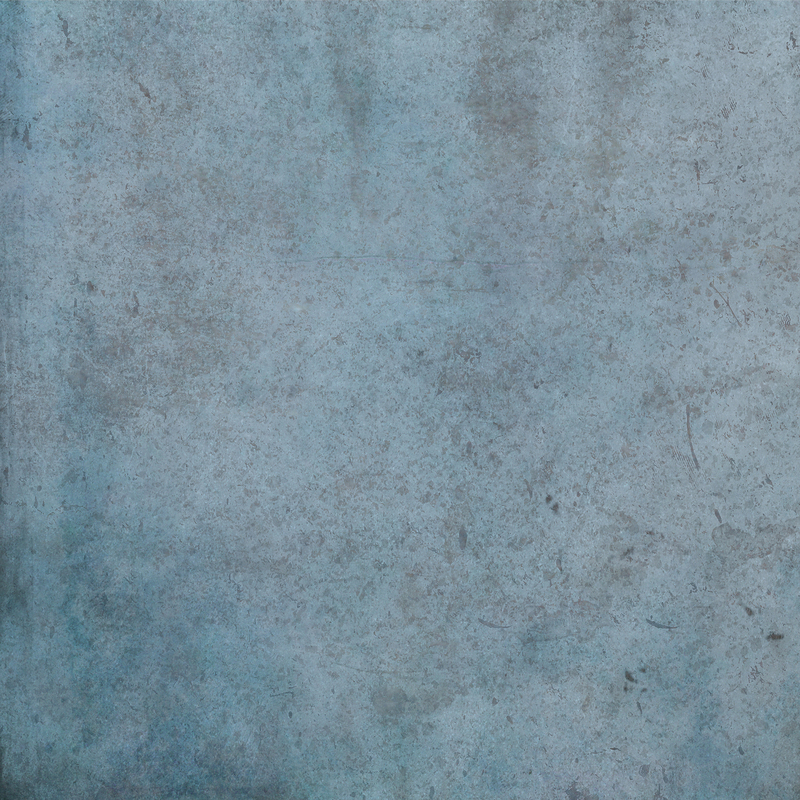 To download your free textures, just click on the image of the texture you want and a new window will open. Right-click on that image and click 'Save image as' and then choose where you want to save it on your computer. Each freebie is 2500 x 2500 pixels at 300 dpi in jpg format. I hope you enjoy!